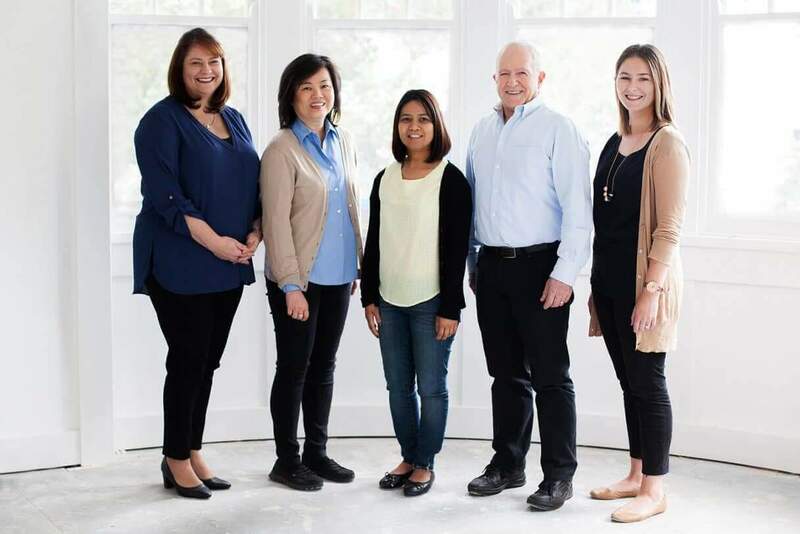 We're a family business, building beautiful homes and commercial spaces for architects, interior designers and homeowners for almost 30 years. "No challenge was too great for Horizon.The whole team were good people who were highly professional, polite and considerate. " 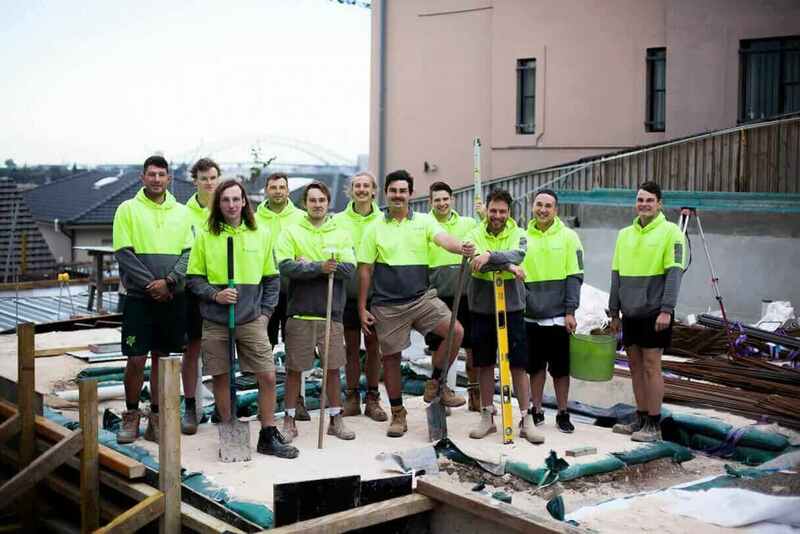 We really care about what we do, and foster a positive team culture through every stage of the building process; a culture which understands the need to provide the highest level of safety, and minimise any negatives of building for all involved. We’ve designed our systems and processes to make your life easier – not just throughout the build, but for many years after. David is our Managing Director, and has over 20 years’ experience in the residential building industry. 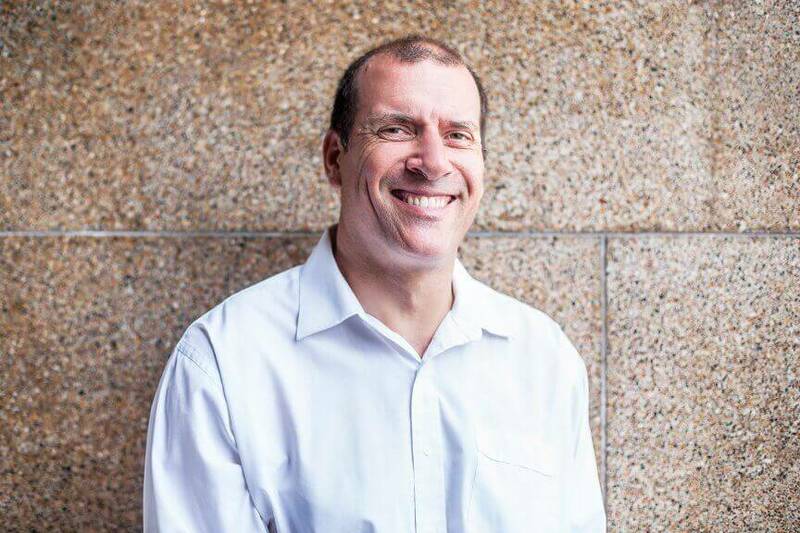 He holds a Bachelor of Building Construction Management (Hons) from the University of NSW, and is a graduate of the Owner/President Management programme at the Harvard Business School. He has a deep understanding of his clients’ demands for service, professional advice and attention to detail. He holds licences or qualifications in Building, demolition, scaffolding, waterproofing amongst several others. 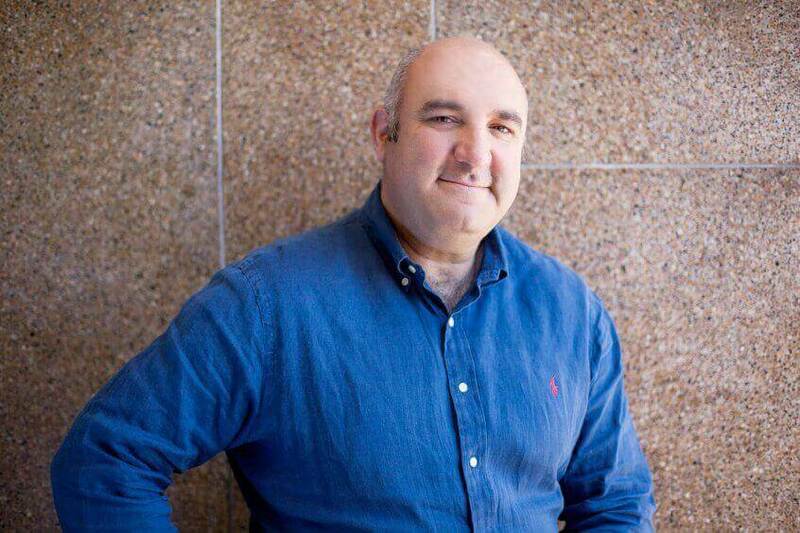 David is a born leader, who has guided and mentored our staff on countless successful projects over many years. He’s passionate about craftsmanship and great design, and loves collaborating with the whole project team. He is a firm believer in the team approach, and has forged many strong relationships with not only clients and designers, but staff, sub-contractors and suppliers alike. 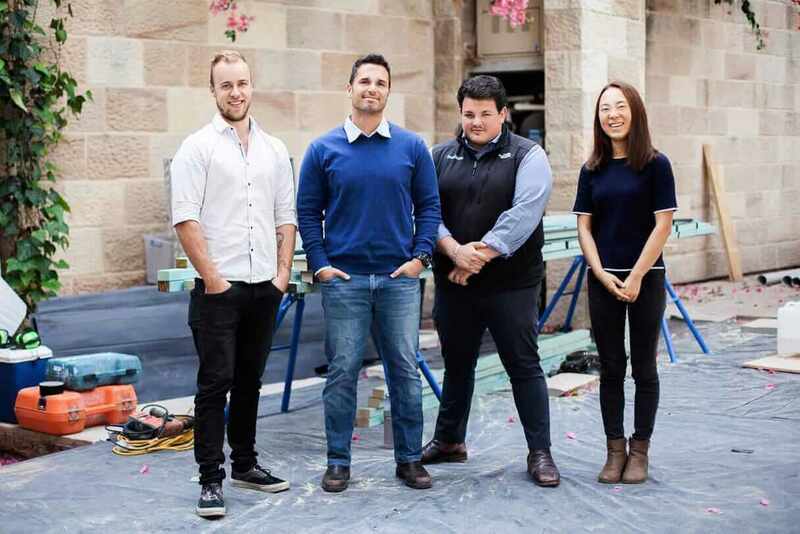 In 2014, David was named Master Builders’ Association NSW Young Builder of the Year. David is married with three children, and enjoys adventure travel, rugby and golf. He considers himself an amateur builder and professional BBQer. 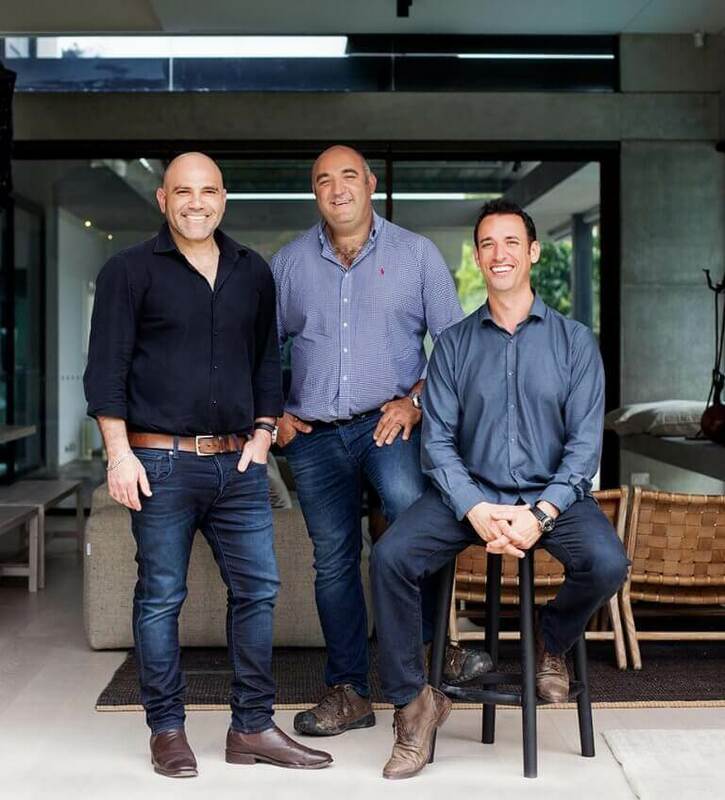 Tony is a Senior Project Manager, who spent the past 15 years working on refurbishment and fit-out projects, before returning back to luxury residential construction. He’s highly educated with a Bachelor of Building (Hons) and a Masters of Business Administration (Project Management). Tony’s specialty is in working on complex designs, coordinating all services on a project, and building a strong and cohesive team. 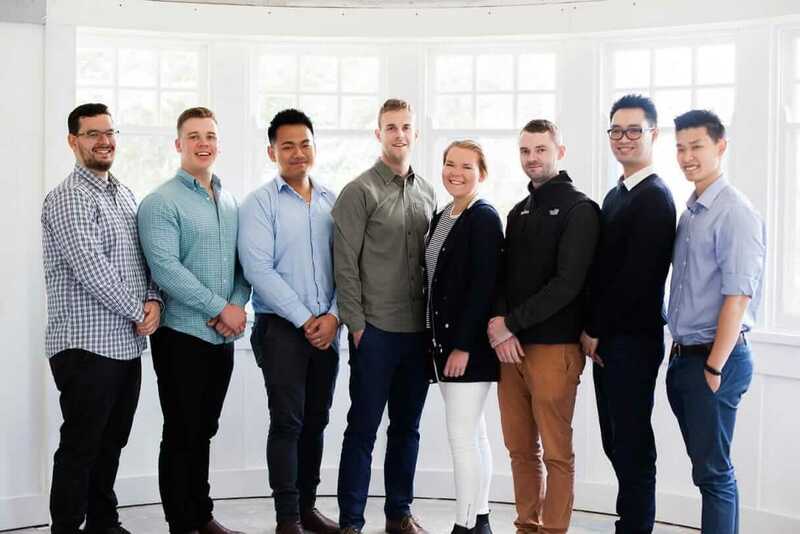 Basil is a Project Manager in our Small Works, Upkeep & Remedial Division and is currently completing a Bachelor of Construction Management and Property at the University of New South Wales. 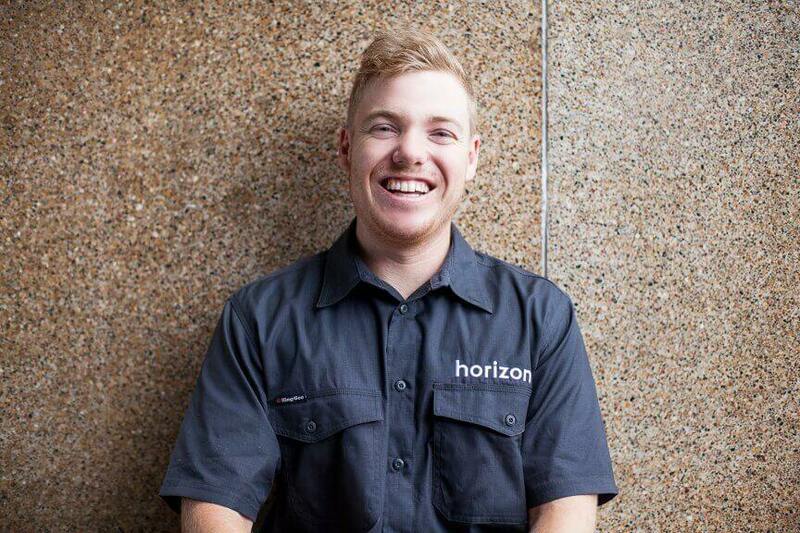 Basil originally joined Horizon as a Building Cadet where he excelled in his role. 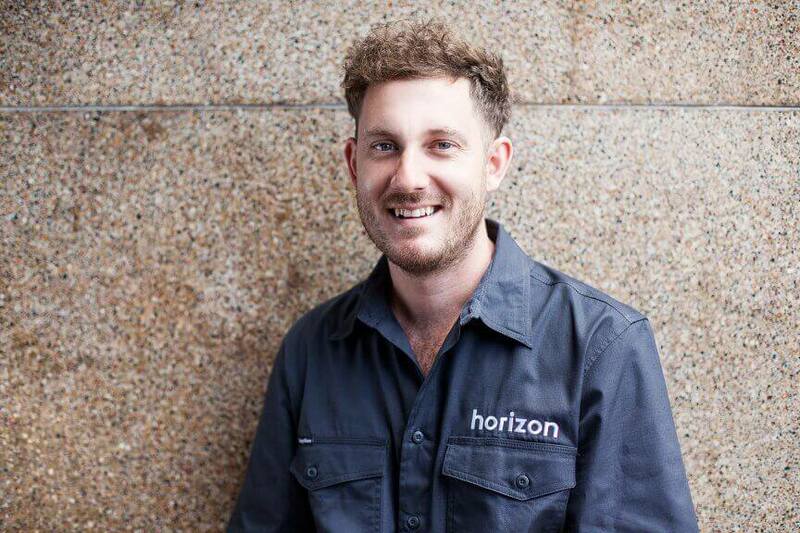 He has developed a thorough understanding of Horizon’s processes and is passionate about delivering an exceptional building experience and end result for new and existing clients. 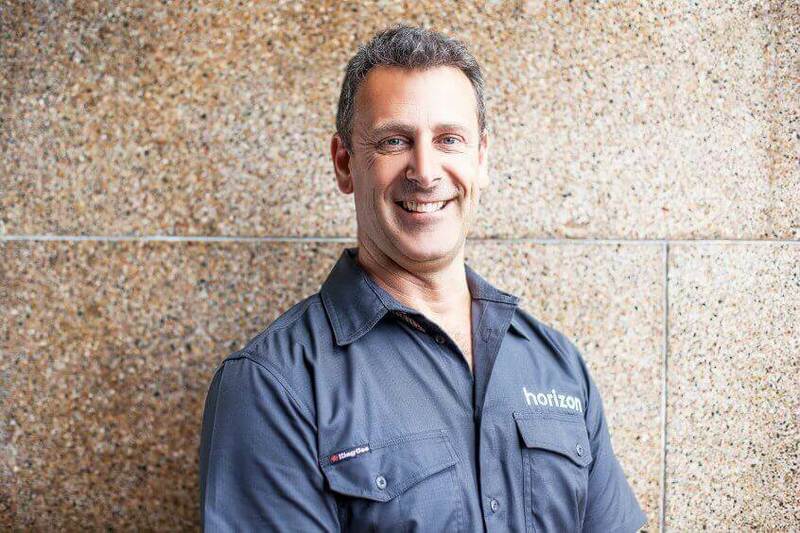 Menashe is our Small Works, Upkeep & Remedial Division Manager, who’s been with Horizon for almost five years. 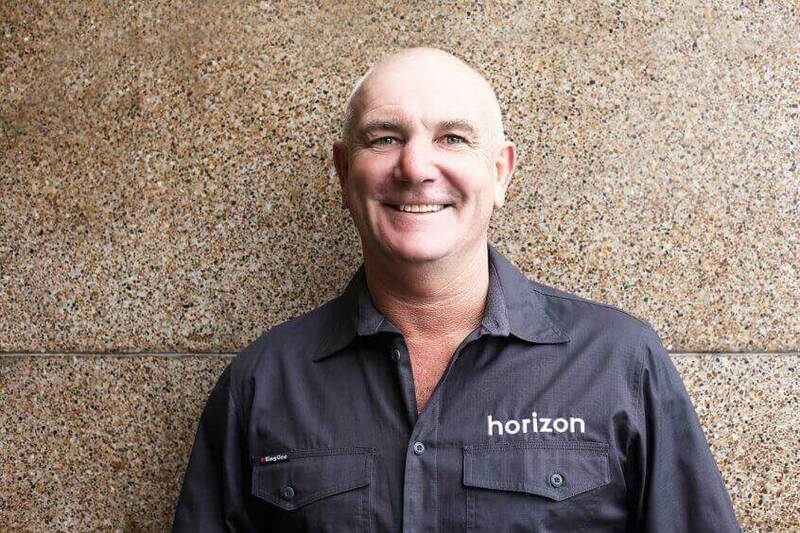 He’s highly skilled, having completed a Bachelor of Construction Management, as well as a number of TAFE certifications and Master Builders Association Courses. Menashe loves meeting new clients and working on inspiring projects that are designed with a high quality. He’s looking forward to growing the Upkeep & Small Works teams in coming years. 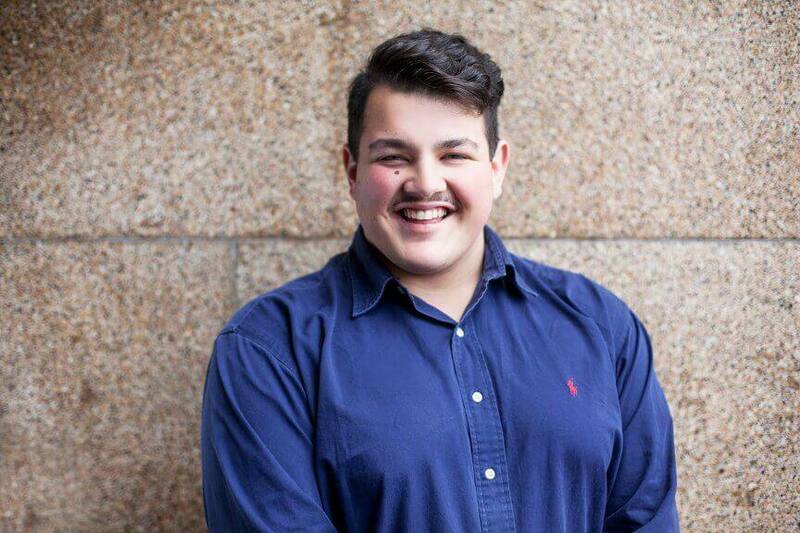 Aaron is one our longest-serving members of staff. 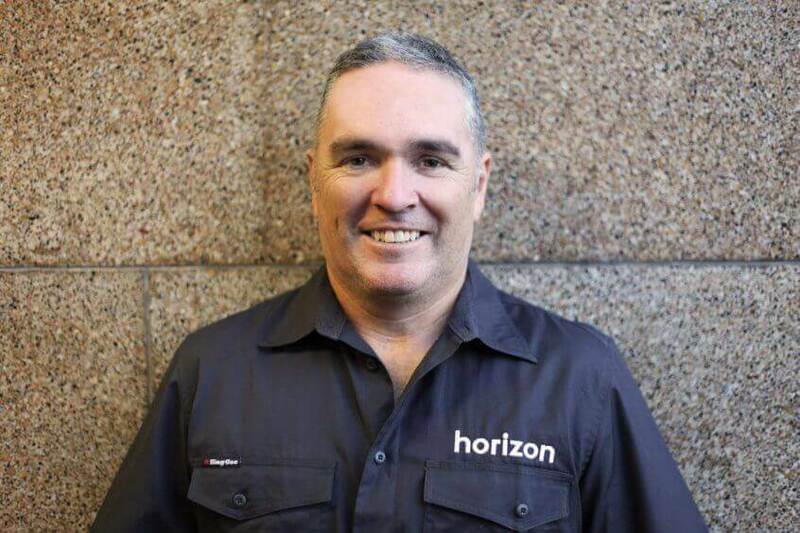 He joined Horizon in 1999 as an apprentice and has since worked his way up to being a Site Manager on many large and complicated jobs. His positive attitude and friendly nature make working with Aaron easy and fun. Adrian is our Plant & Equipment Manager, who has been a part of our team for almost 15 years. 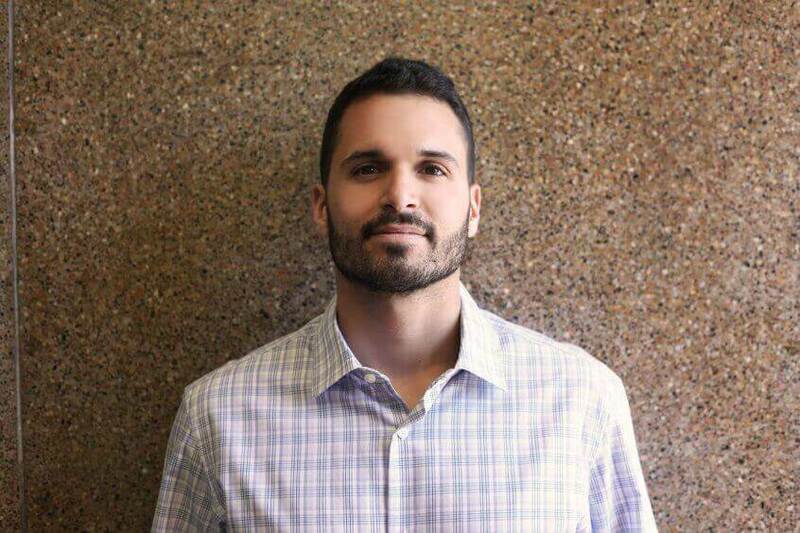 He has several construction tickets and brings his experience and expertise to every one of our projects. 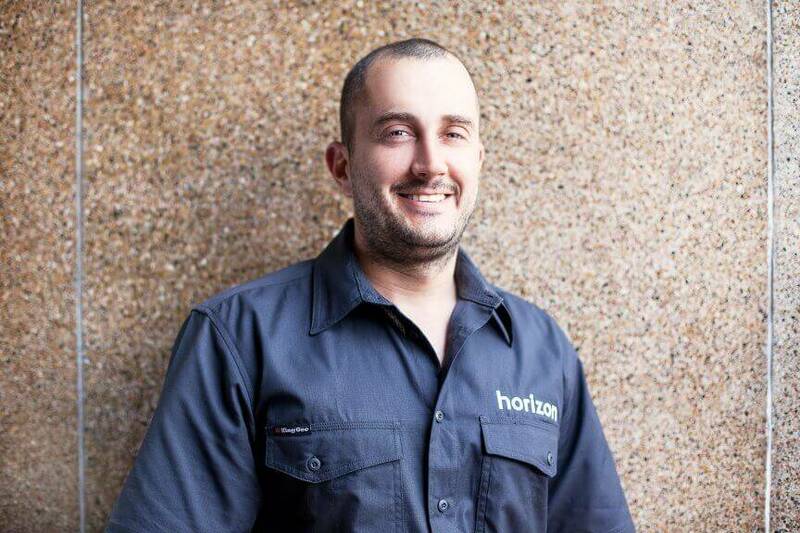 Adrian is dedicated to ongoing learning and continuously improving his value to Horizon and our clients. David is our Small Works, Upkeep & Remedial Construction Manager who is multi-skilled, often acting as a labourer, tradesman or supervisor depending on the needs of each job. He has 30 years’ experience in the building industry and holds a builder’s licence alongside a number of Certificates. David knows the importance of meeting a client’s needs and completing work in a timely fashion, without compromising quality. 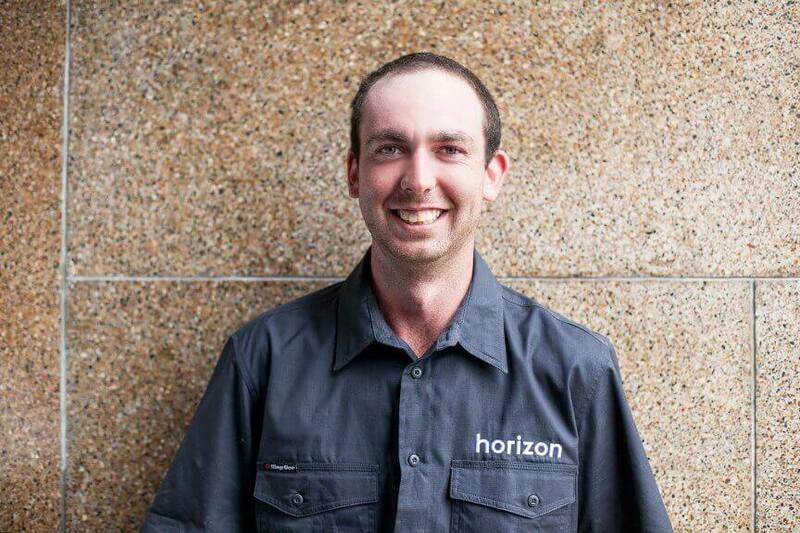 Justin has worked with us for seven years, with his most recent role being a Carpenter/Site Foreman. 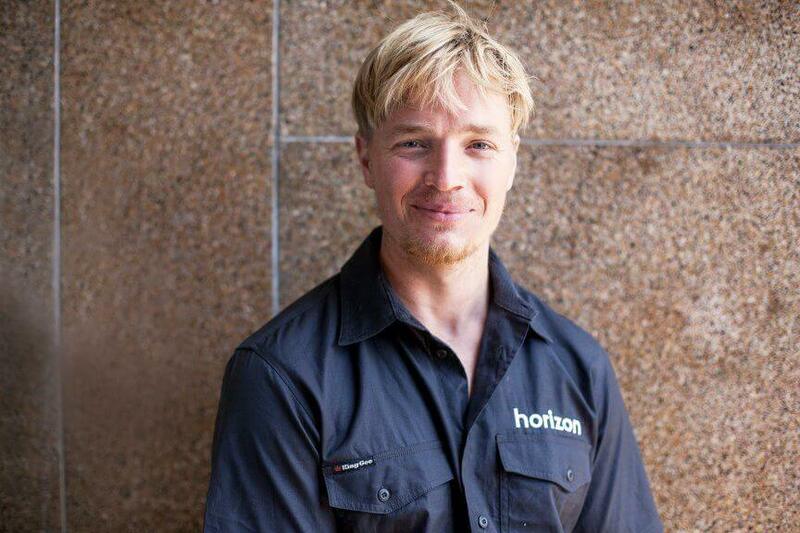 He’s highly skilled and holds a Certificate III in Carpentry, and a Certificate IV in Building and Construction. 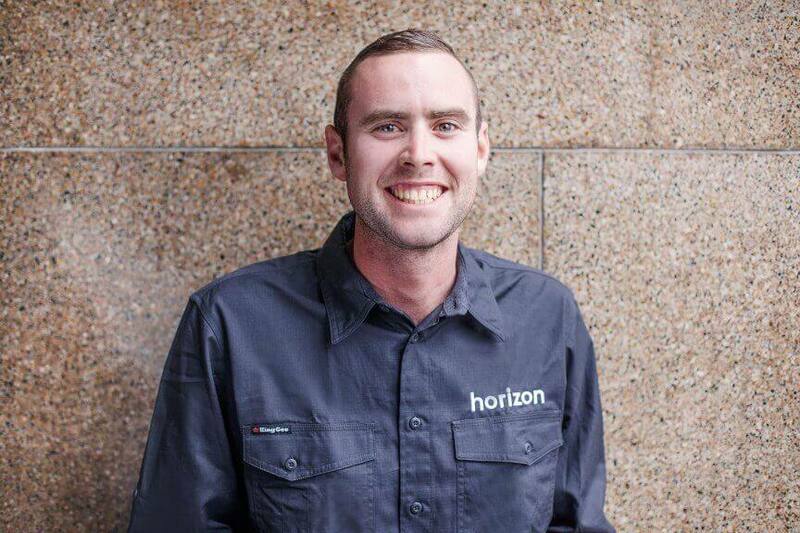 Matthew is a Site Foreman who has worked with Horizon for eight years on small renovations through to multi-million dollar new builds. His skills include certificates in Carpentry and Joinery, and Building and Construction, as well as being trained in First Aid and Traffic Management. Matthew delivers a quality finish to projects by working closely with architects, consultants and subcontractors, ensuring the project is on time and within budget. Mitchell recently joined our team, and has 11 years’ experience working in the industry, with seven of those years as a site Foreman. He’s well trained to manage a variety of sites, holding Certificates in Carpentry and Joinery, Building Studies and Project Management. Mitchell is particularly interested in fulfilling the design intent on each and every project. Ormie is part of our Small Works, Upkeep & Remedial team. He has 30 years' of invaluable experience working in the construction industry, which he brings to each and every job. Peter is part of our Small Works, Upkeep & Remedial team, who first started his career as a labourer. 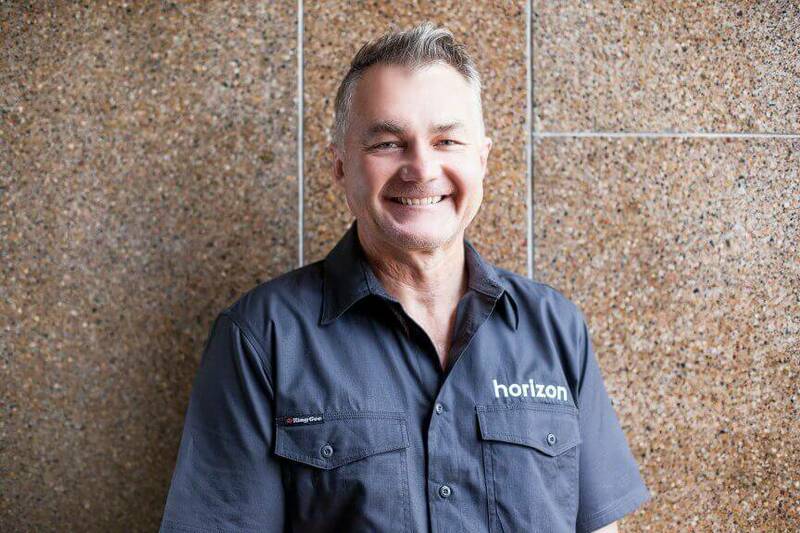 Peter has invested in his skillset and education to further develop certification in carpentry, joinery, welding and project management. His main goal is to continuously improve as a builder and leader, for the benefit of clients. Simon is a Site Foreman who started his career fitting kitchens, before moving into site carpentry, and later, managing projects. His goal is to run each project with the highest efficiency and attention to detail. Simon is one of our Site Foreman, who has 30 years' experience as a carpenter and builder. He loves being part of the process of building someone's home, and enjoys working with clients to bring their ideas and goals to life. He's passionate about making sure all the hard work carried out on site is rewarded, safe, and enjoyable. Tim is a Site Foreman who’s been with us for eight years. He’s a qualified carpenter and joiner, and holds a Certificate IV in Building and Construction. 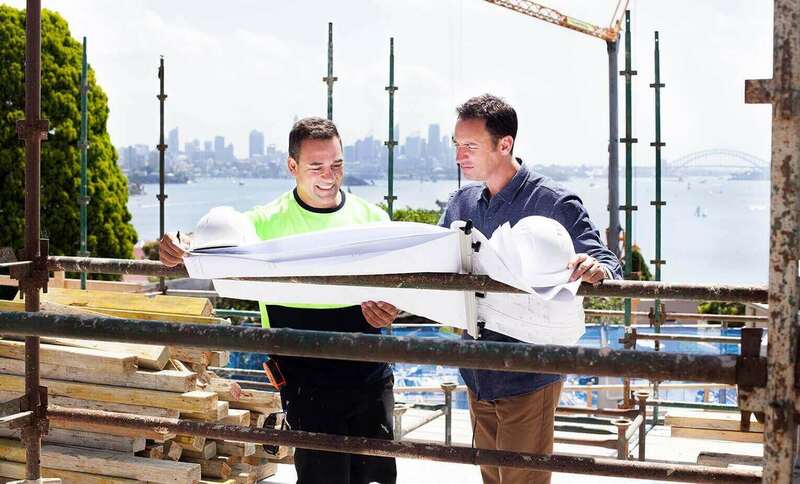 Tim’s truly passionate about building and being part of a team to design and construct someone’s dream home. 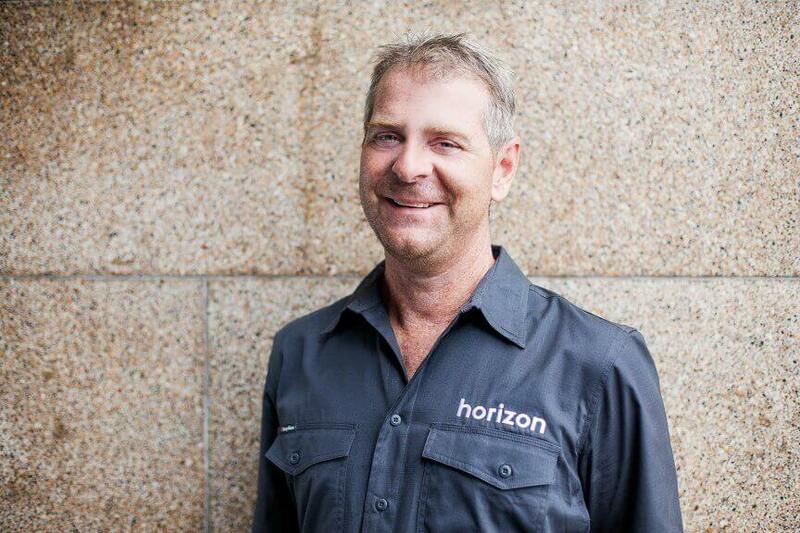 He was named Horizon’s 2016 Employee of the Year, which is testament to his dedication to building. Our apprentices are our future foreman. We carefully select our new apprentices, and invest a great deal of time in training them during their apprenticeship, so that one day they will be running their own jobs for us! The value we place on education in the building profession means we’re always looking at ways to innovate and improve.